Fierce Blogs: Maldita 15th - REGULAR PRICED ITEM for only Php15.00! 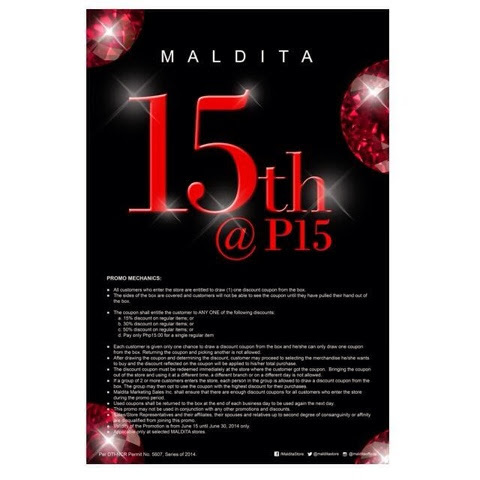 Maldita 15th - REGULAR PRICED ITEM for only Php15.00! Maldita Clothing celebrates 15 solid years of empowering women. As a way of giving back to their loyal shoppers, they are giving away regular priced items for only Php15.00! This promo starts June 15 up to June 30, 2014 only! 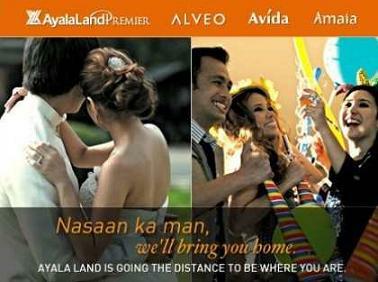 So, hurry and visit Maldita Stores! Visit the official Facebook Page of Maldita for more information. Click here.